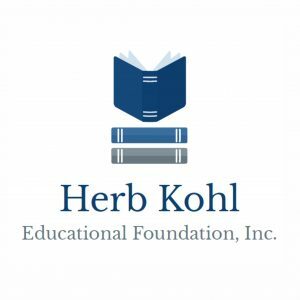 Ten alumni from the University of Wisconsin-Stevens Point are among 100 teachers named to the 2019 Herb Kohl Educational Foundation Fellowship program, chosen for their superior ability to inspire a love of learning in their students, their ability to motivate others, and for their leadership and service within and outside the classroom. Each fellow and their school will receive a $1,000 grant. Fellowship recipients are selected by a statewide committee composed of civic leaders, and representatives of education-related associations and the program’s co-sponsors: The Wisconsin Newspaper Association Foundation, Wisconsin Department of Public Instruction, Wisconsin Council of Religious and Independent Schools (WCRIS), and regional Cooperative Educational Service Agencies (CESA). 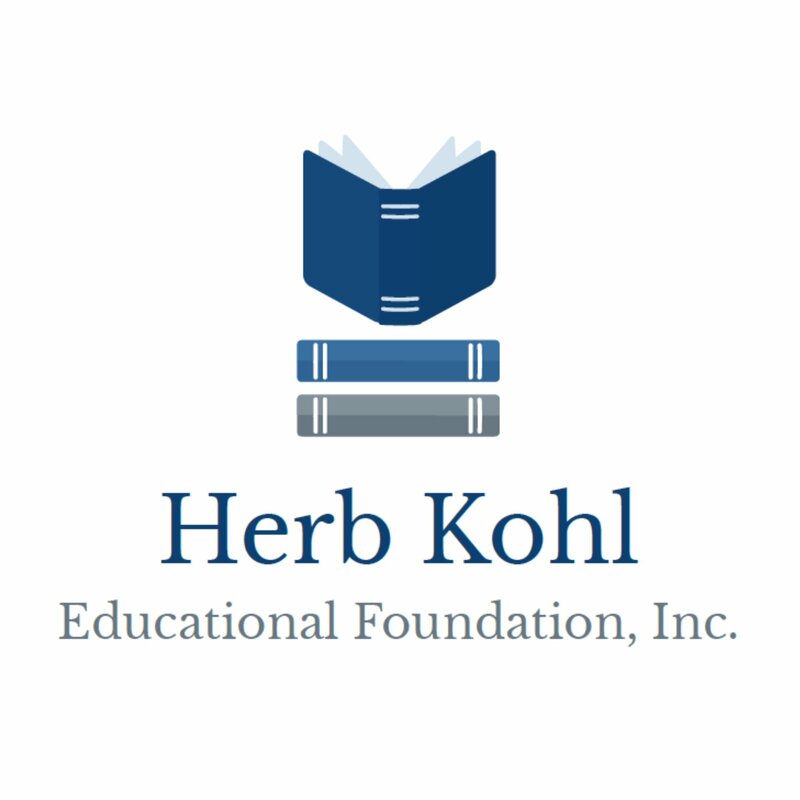 The Kohl Foundation Scholarship and Fellowship program was established by Herb Kohl, philanthropist and businessman, in 1990. To date the foundation has awarded $17.8 million to Wisconsin educators, principals, students, and schools. “Education is the key to the future of Wisconsin and our nation. I am very proud of the accomplishments of these students, teachers, and principals and look forward to the great contributions they will make in the future,” Kohl said. In 1894, UW-Stevens Point began as the Stevens Point Normal School, whose primary purpose was to prepare future teachers. Today, the School of Education is the hub of teacher preparation programs at UWSP and we remain at the forefront of innovation in our field. Our undergraduate program is the home of elementary education – not only the largest, but also one of the most selective majors on campus. 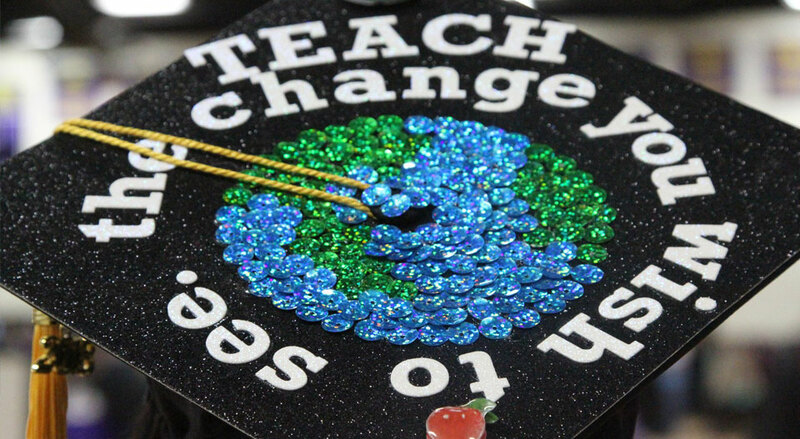 We also prepare future teachers who are majoring in special education, early childhood education, physical education, family and consumer sciences education or earning certification in K-12 and secondary education. If you are a UW-Stevens Point alum or know of one who received a Kohl Teacher Fellow honor this year but is not listed below please let us know by emailing us at cps@uwsp.edu and we will make sure we get that educator’s name added to the list of honorees.